I do have a question though: Do beach bears hibernate? This body of water, 25 feet at is deepest point, is more than 50 miles wide. Ten major rivers and numerous creeks meet the waters of the Atlantic Ocean in these waters, so that it reaches into virtually every part of eastern North Carolina. Areas along its coast are known as the Inner Banks. Early colonists called it the Sea of Roanoke. 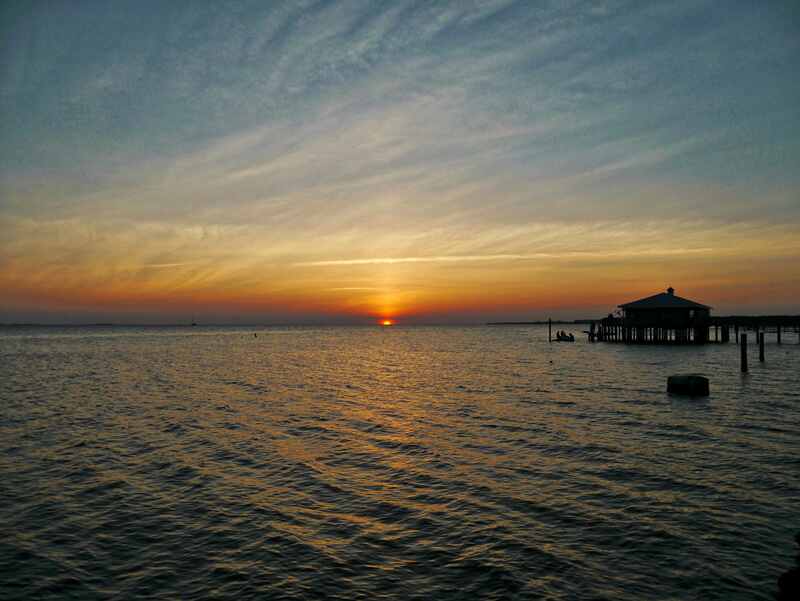 Although some of its branches and inlets have other names, it is called the Albemarle Sound, named after George Monck, the first Duke of Albemarle. Farther south, the same body of water is known as the Pamlico Sound. Were it not for the boundary of the narrow, 200-mile strip of land known as The Outer Banks, the whole thing would simply be . . the Atlantic Ocean.